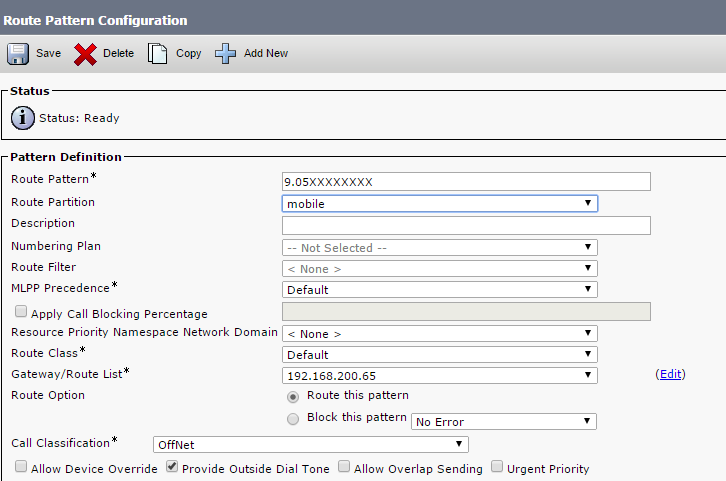 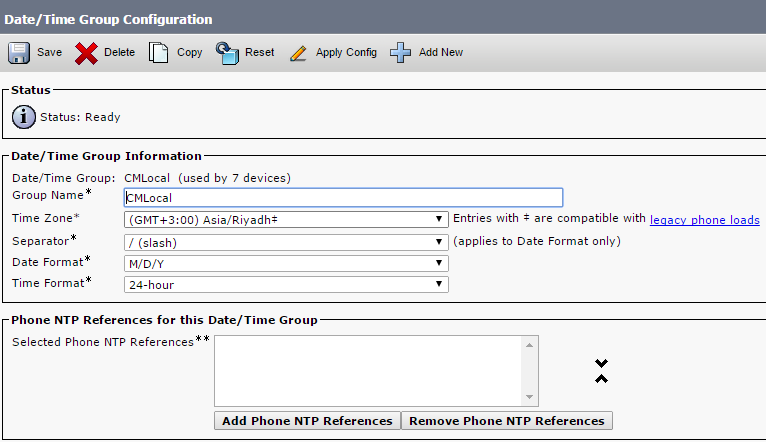 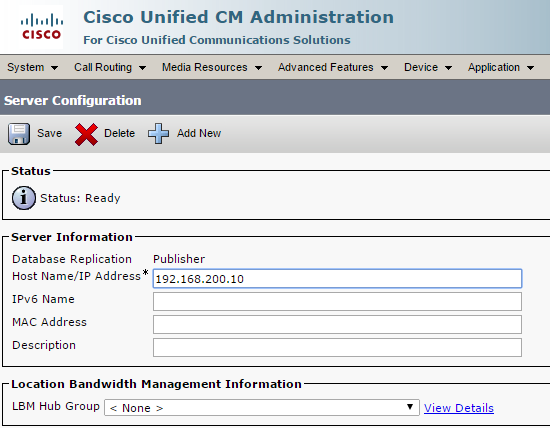 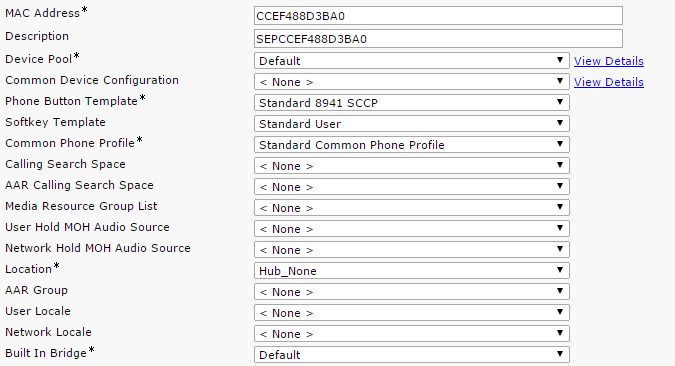 To place external calls, Cisco Unified Communications Network (CUCM) deployment needs a connection the Public Switched Telephone Network (PSTN). 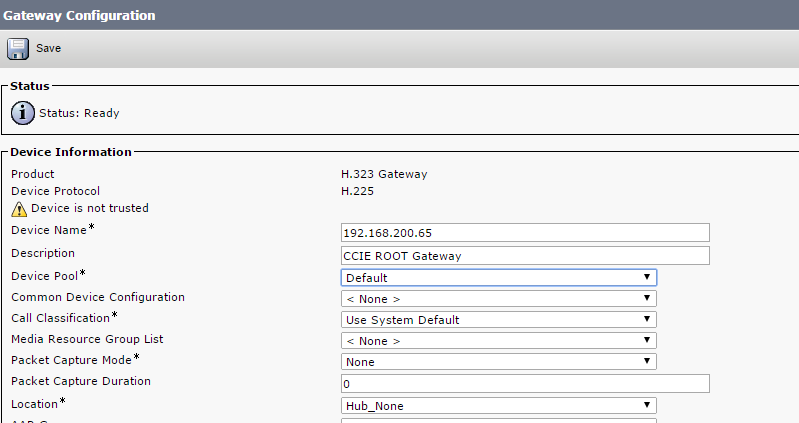 Gateways can be integrated in CUCM by using different protocols such as Media Gateway Control Protocol (MGCP), H.323 or Session Initiation Protocol (SIP) for signaling on VOIP call legs. 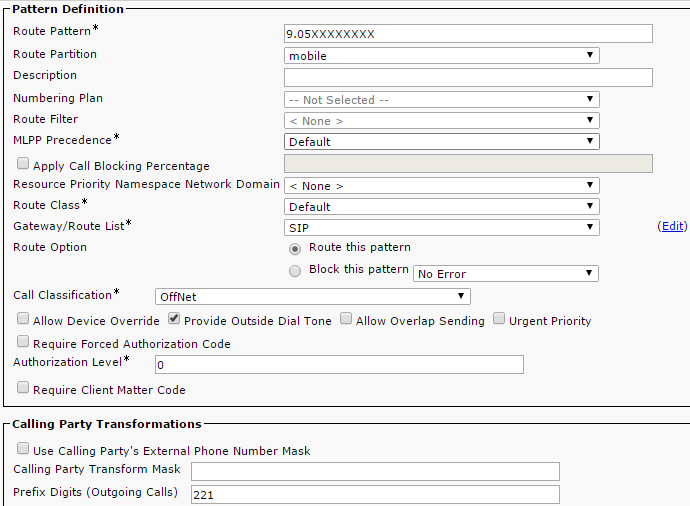 “early-offer forced” it allows SIP Gateway to route calls in a Delayed Offer to Early Offer scenario. 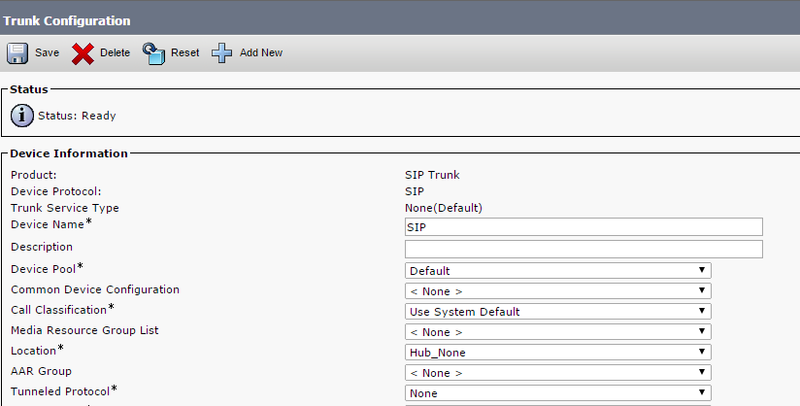 Almost all of the providers require Early Offer SIP calls. 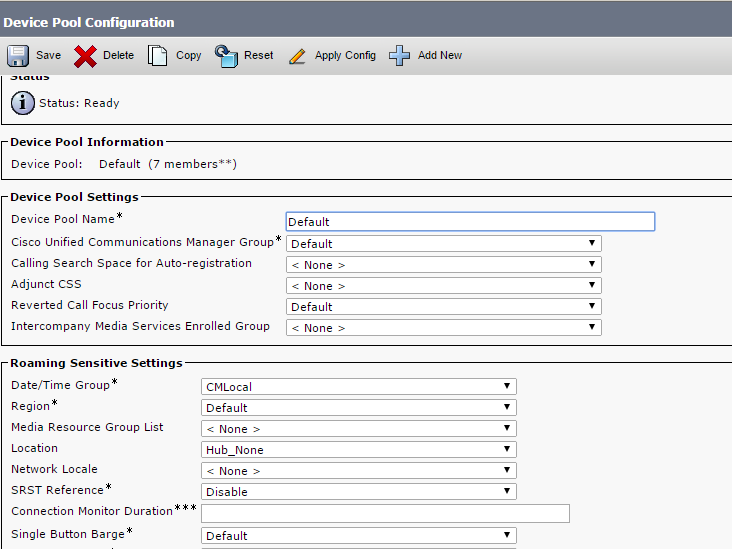 It is actually recommended to send Early Offer from CUCM in order to avoid early media cut-through issues. 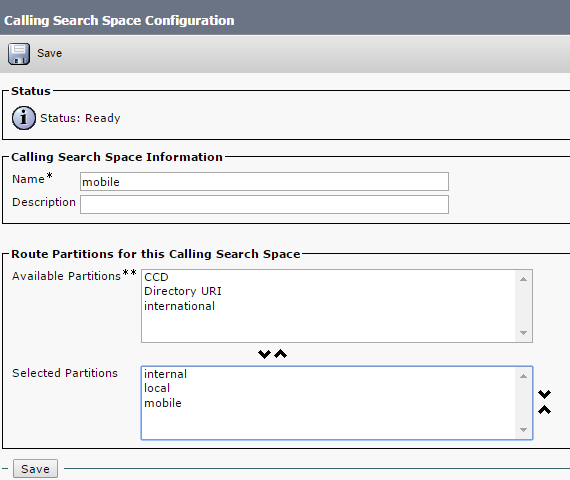 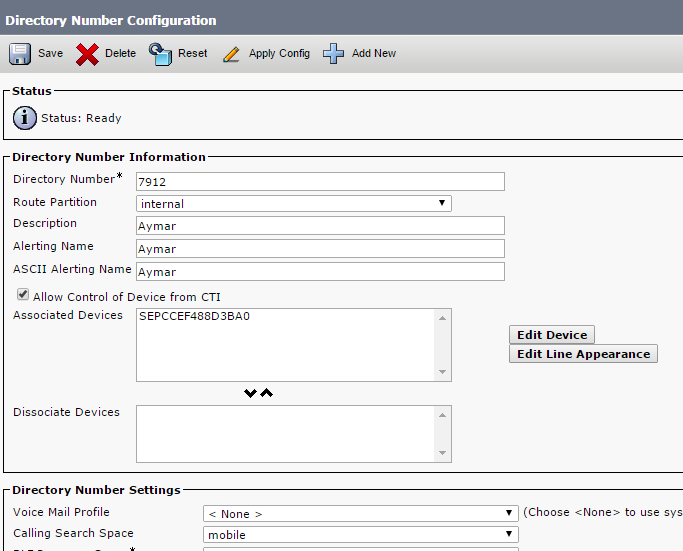 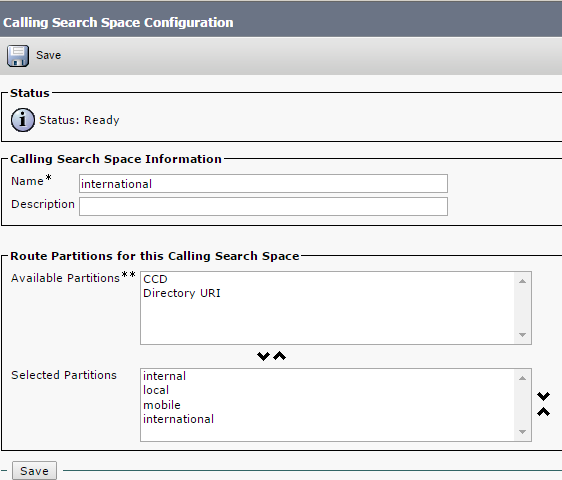 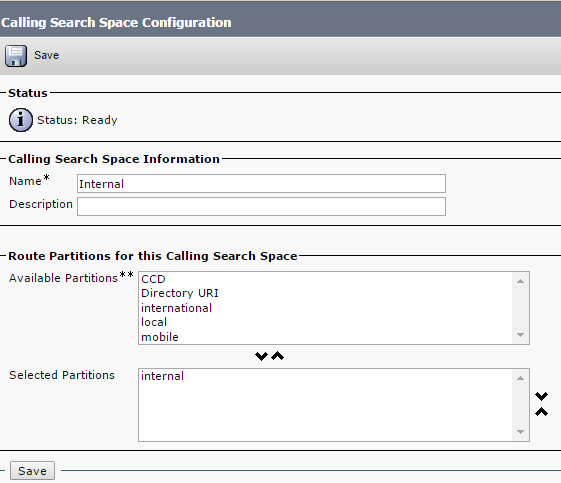 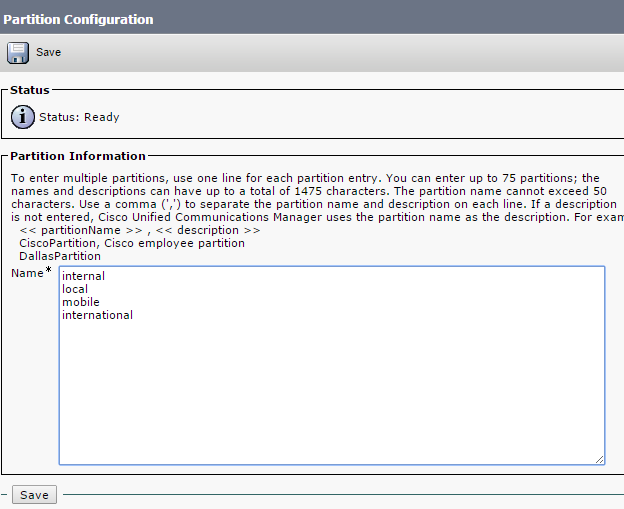 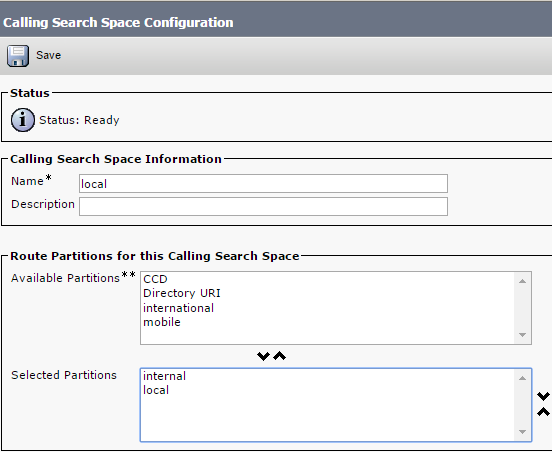 Choose the Extension you want, in our case we put 7912 and we put it under partition Internal then i give name for the Alerting Name and ASCII Alerting Name and choose a Calling Search Space which we make it a mobile which mean he can call people in internal, local and mobile partition.